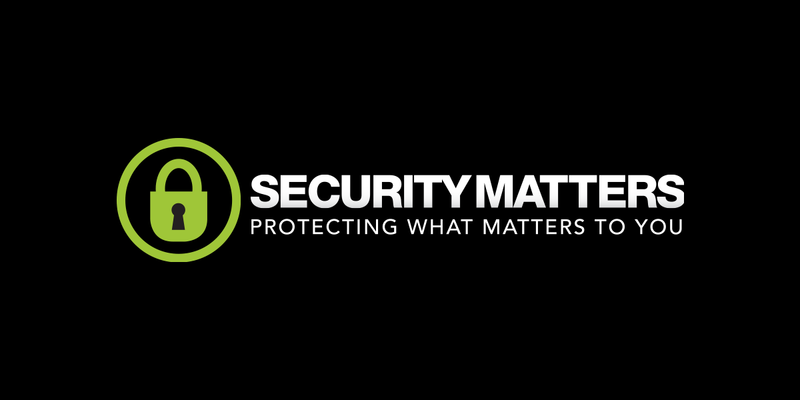 A strong brand identity and website for Security Matters, a Christchurch based security installation and servicing company. 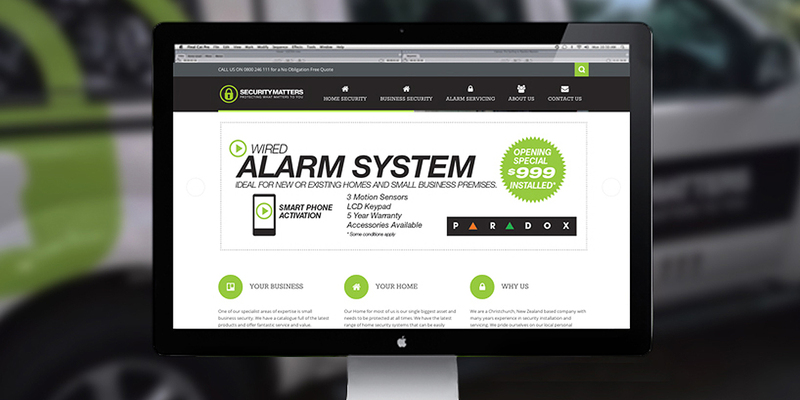 The nature of Security Matters’ business meant that they needed a brand identity that was strong, reliable and professional. With an company emphasis on the latest technology in security, we also kept the branding clean and modern. The branding was then carried through to a responsive WordPress based website, that allows the client to update content themselves.